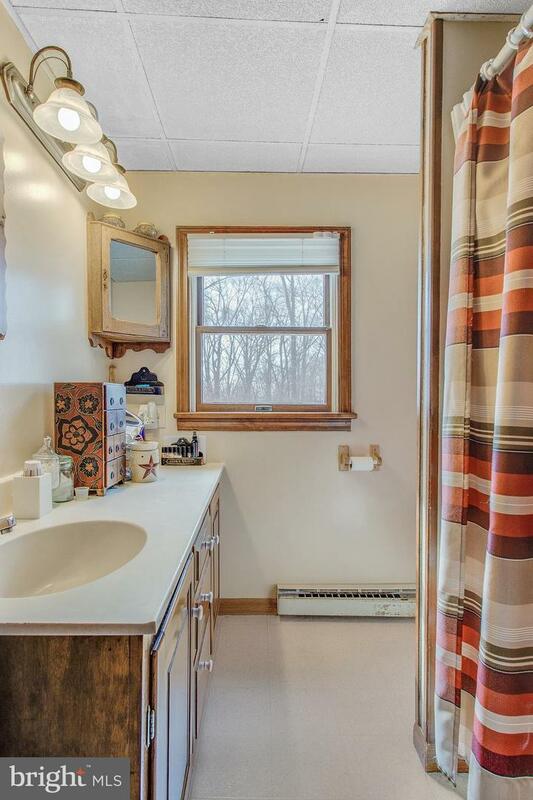 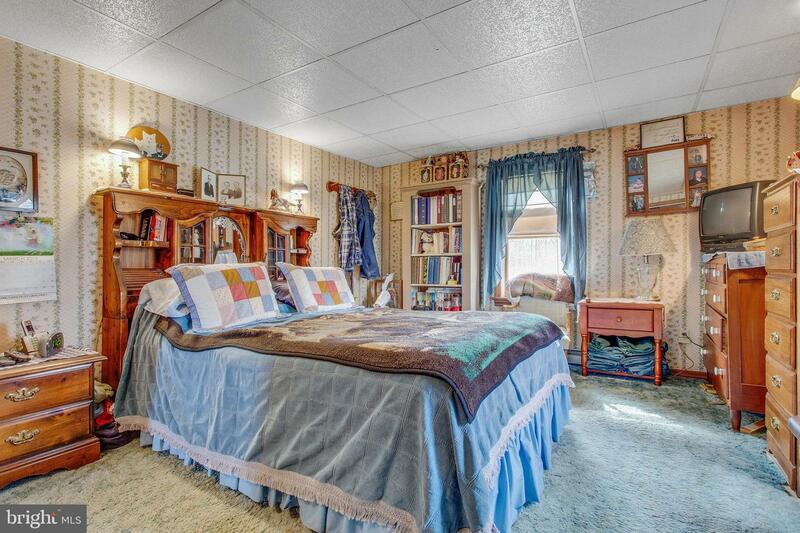 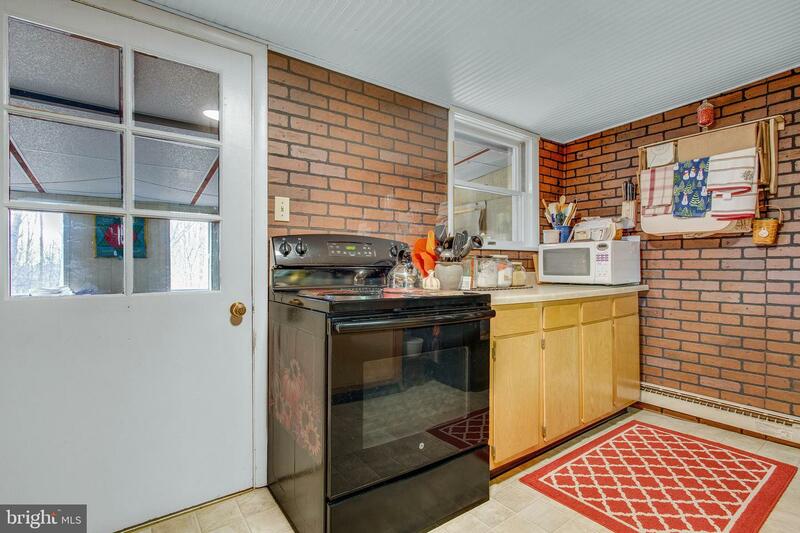 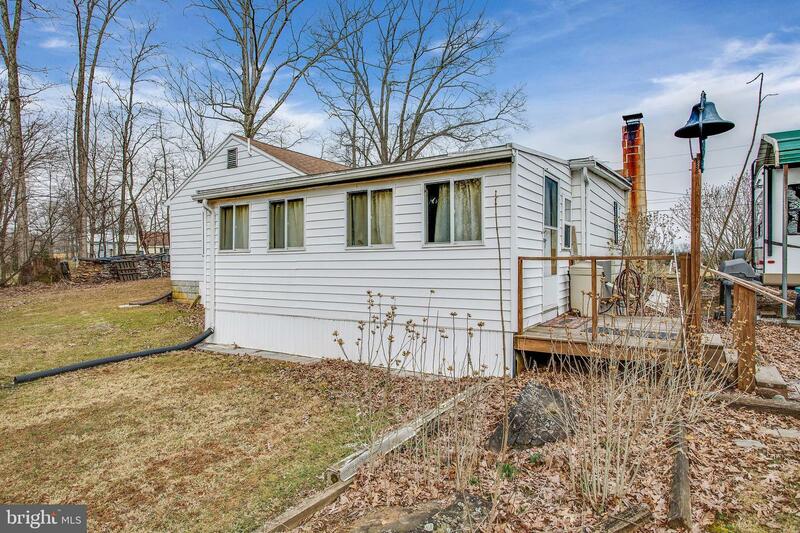 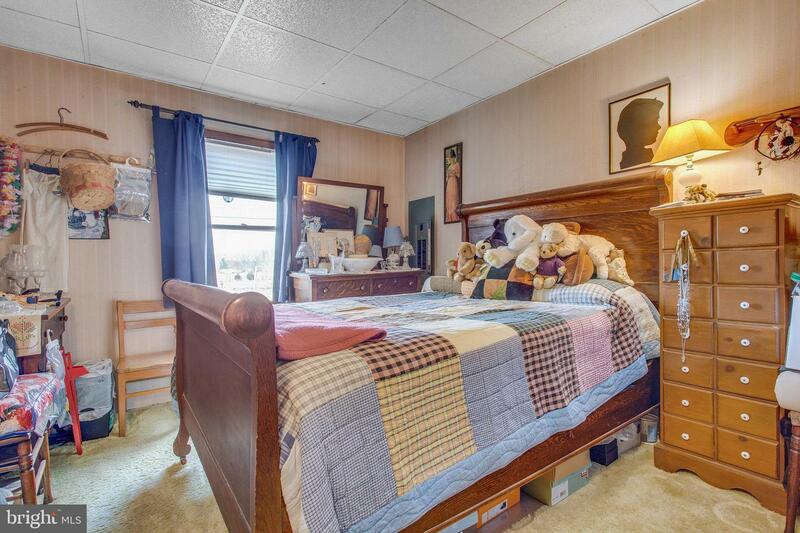 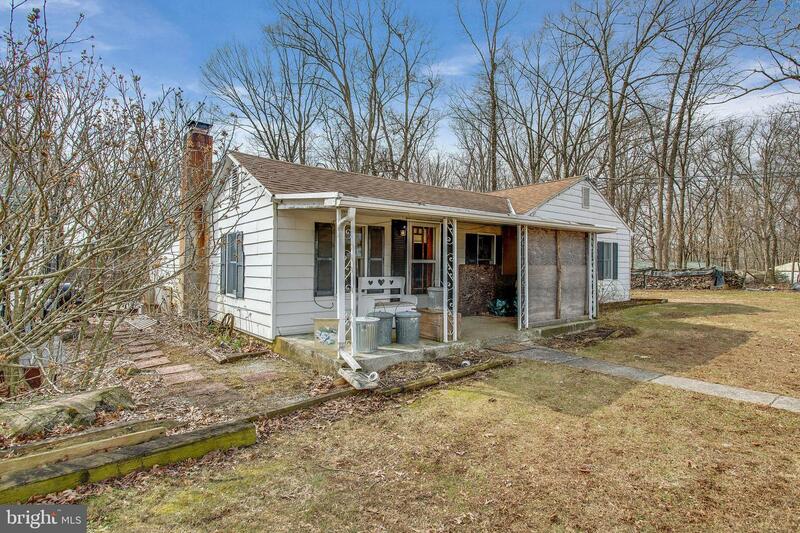 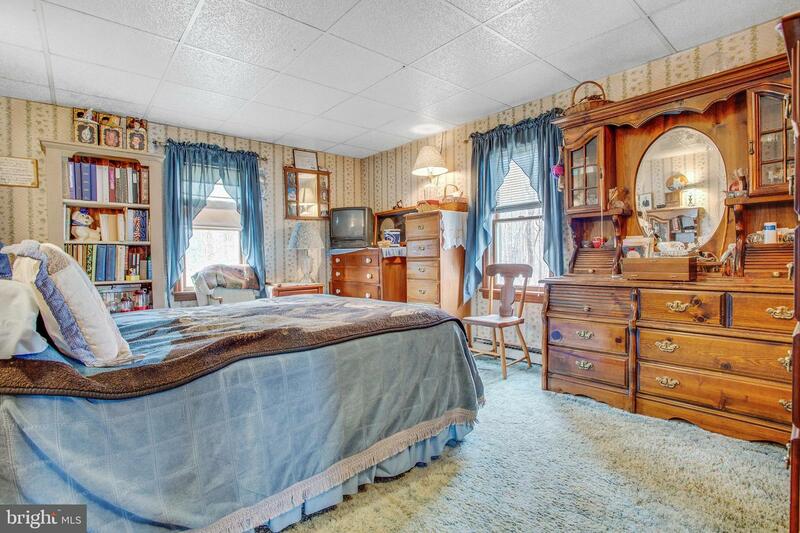 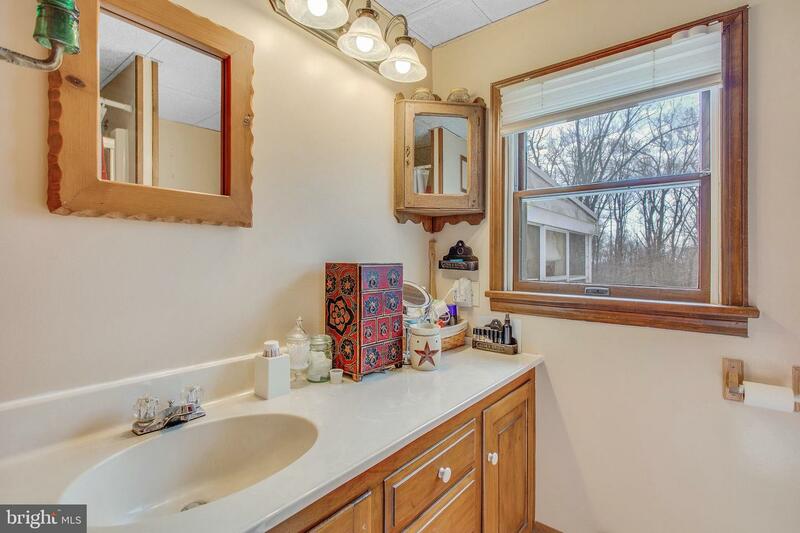 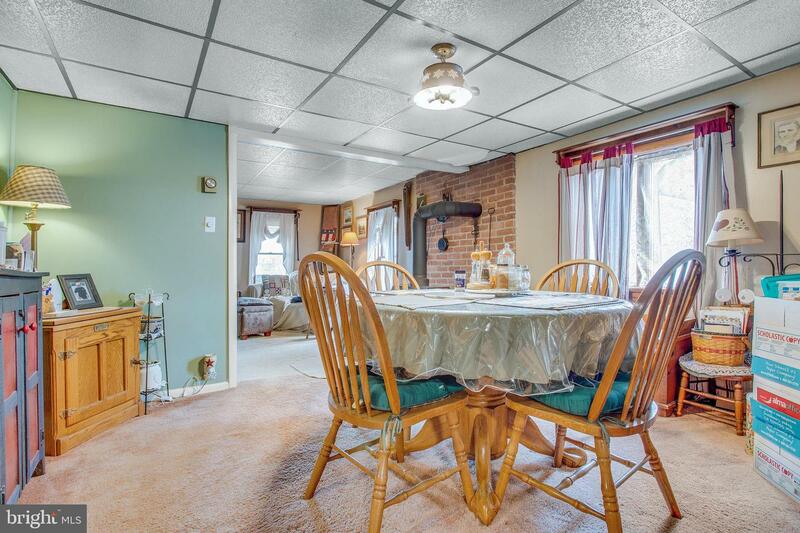 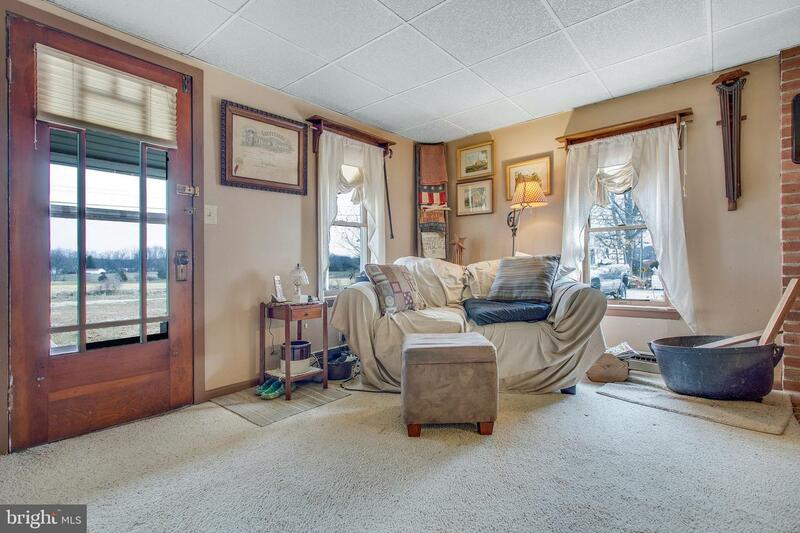 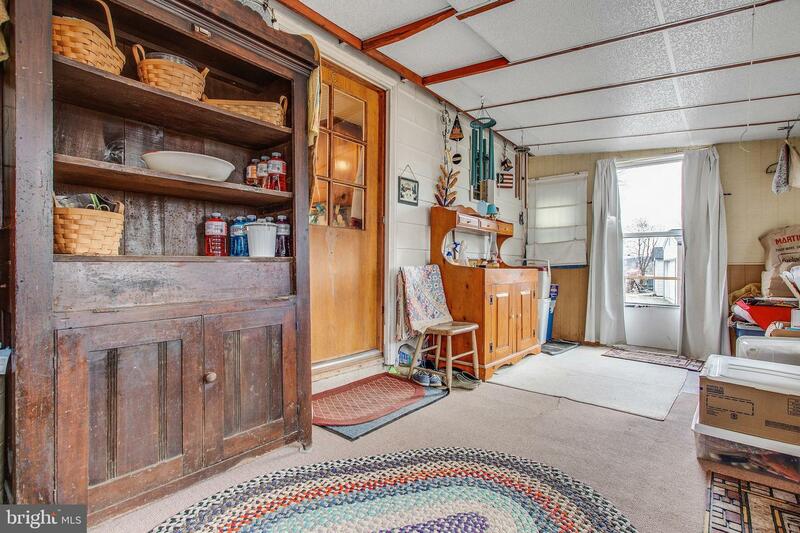 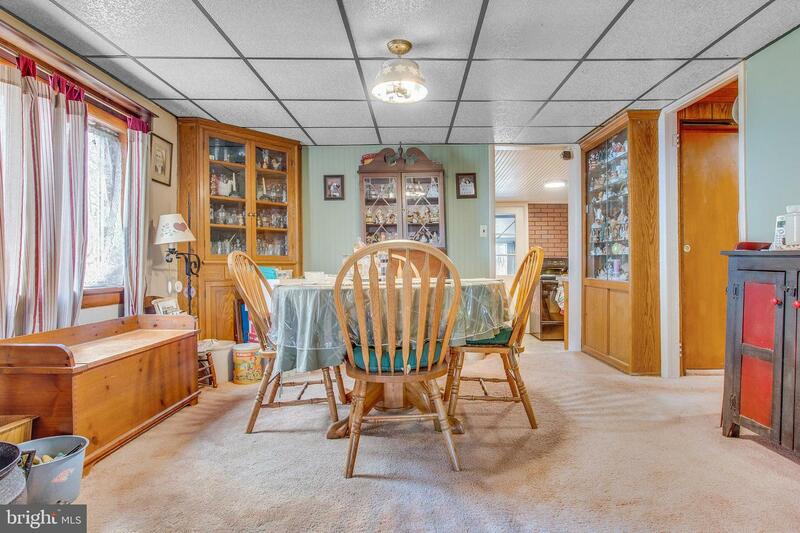 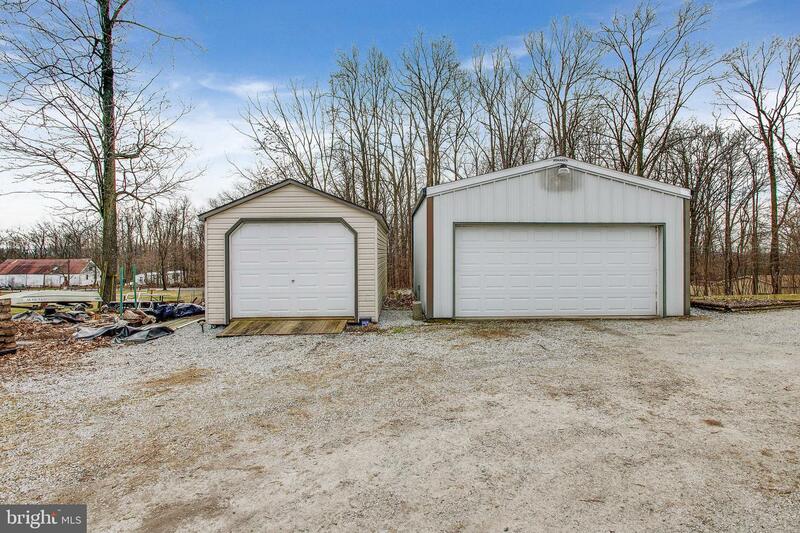 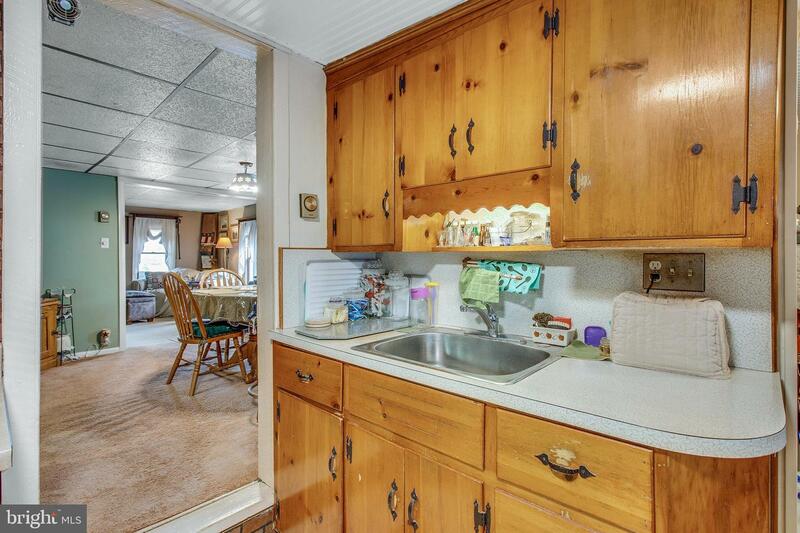 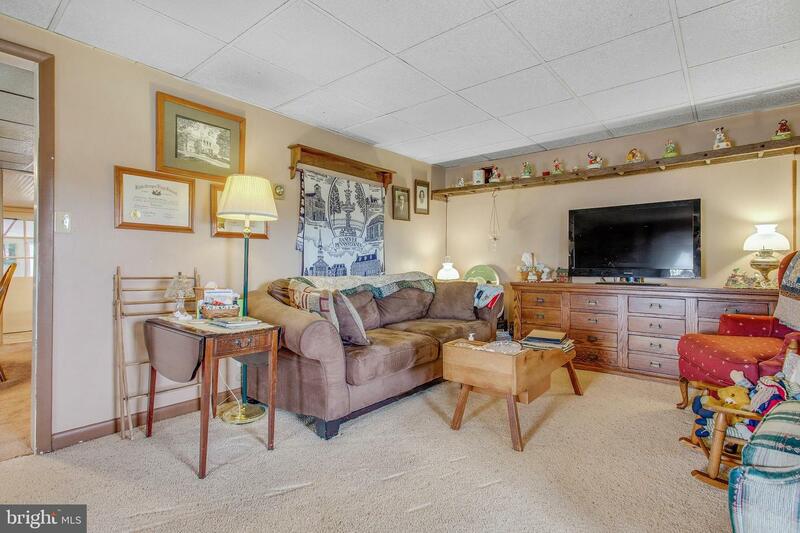 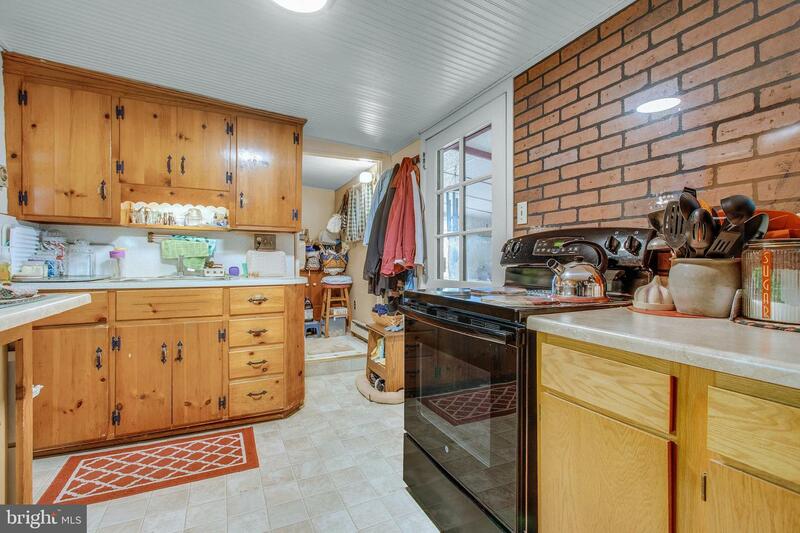 Easy living in East Berlin in this 3 bed, 1.5 bath rancher. 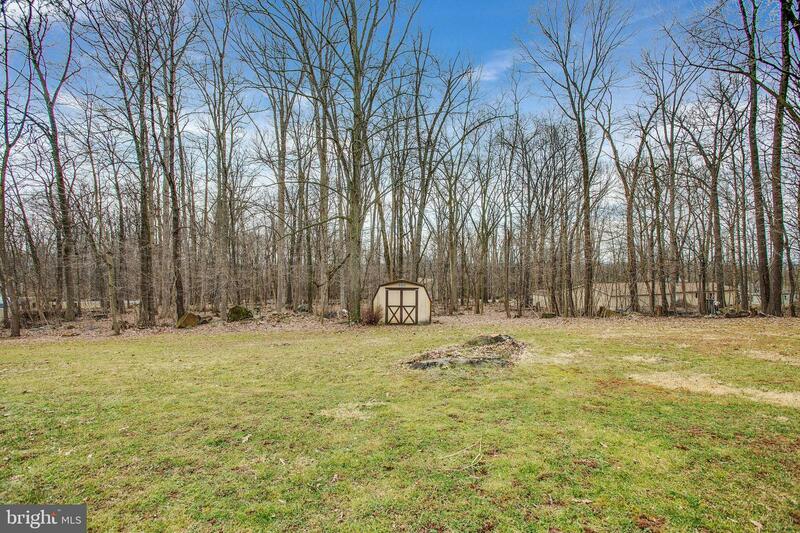 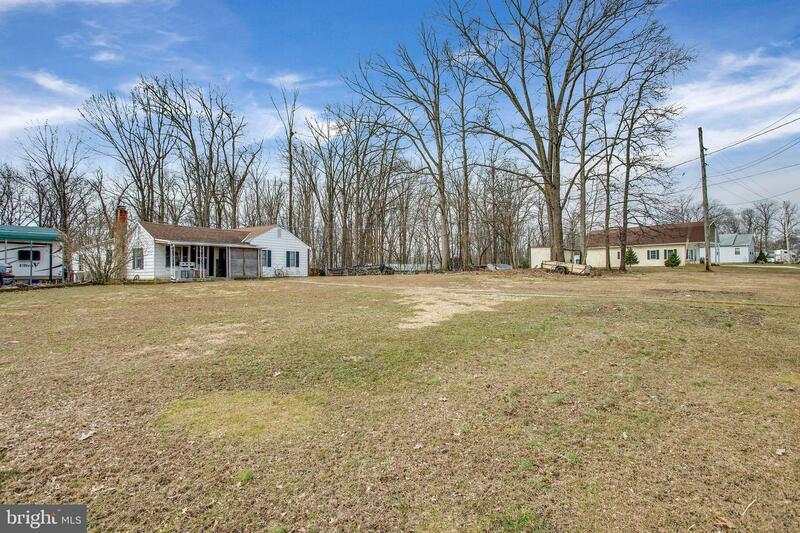 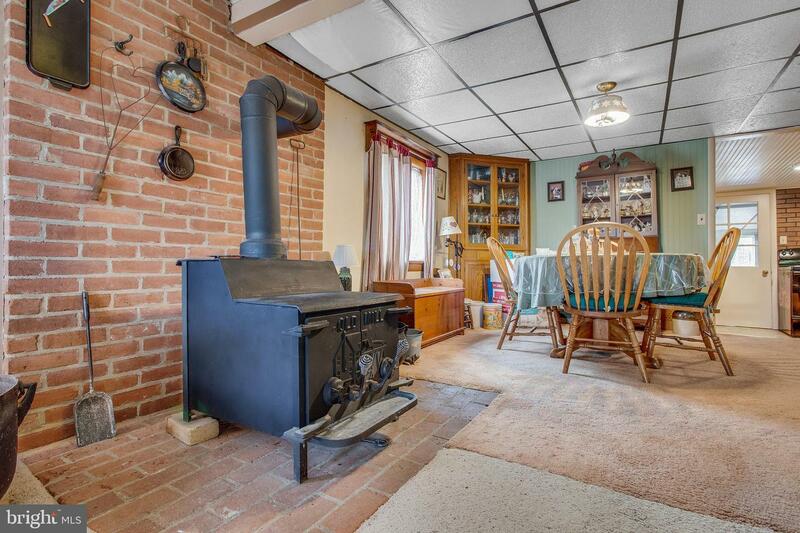 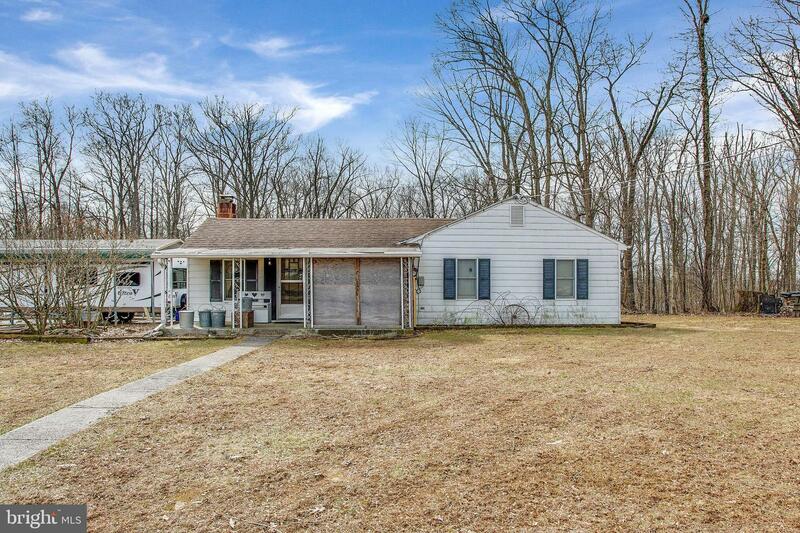 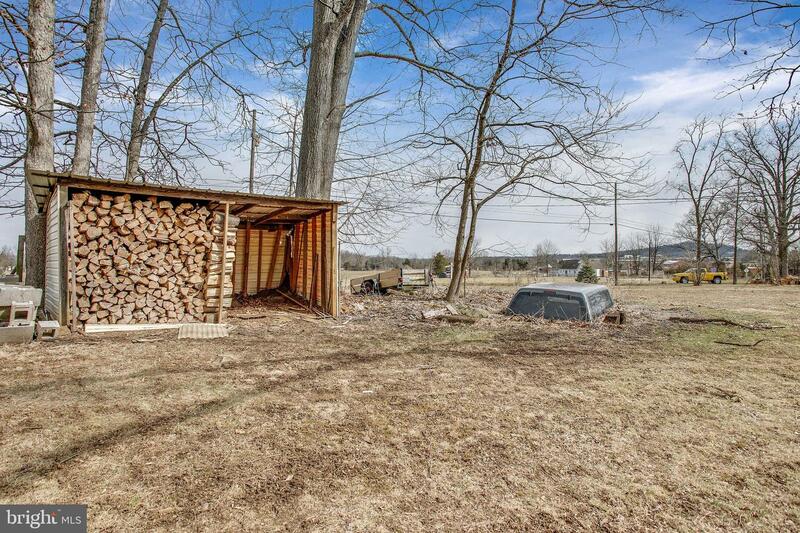 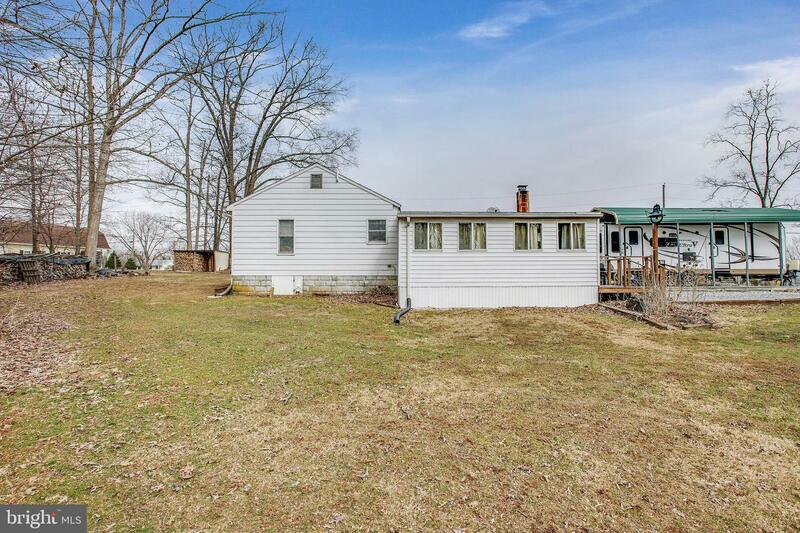 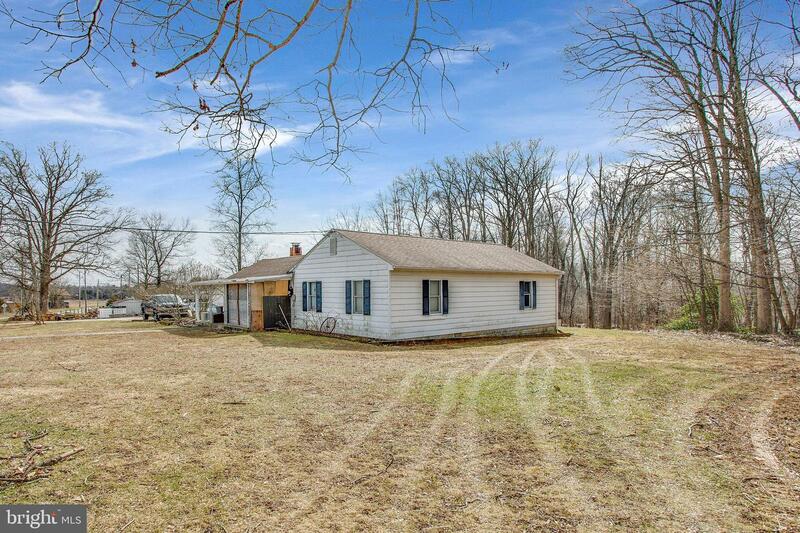 Enjoy 2 acres of serene views, fresh air, & open fields before warming up inside by the wood stove. 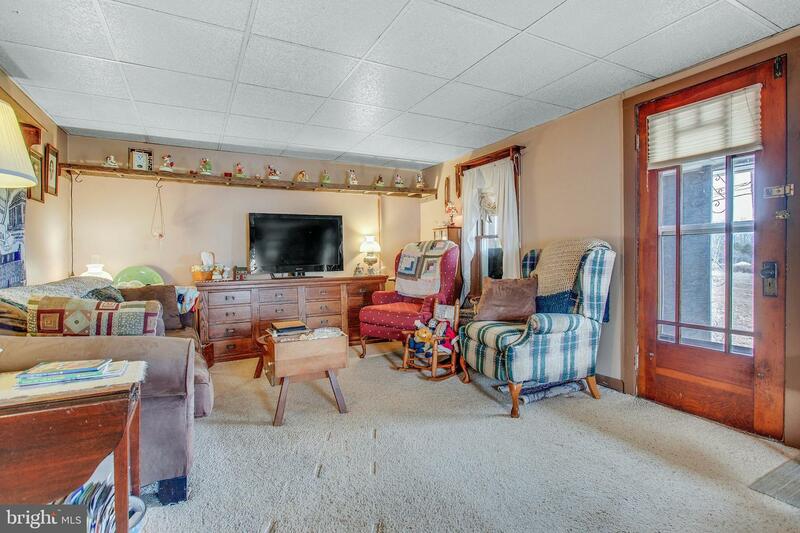 This property also offers plenty of off street, in addition to the 2 oversized garages and a carport! 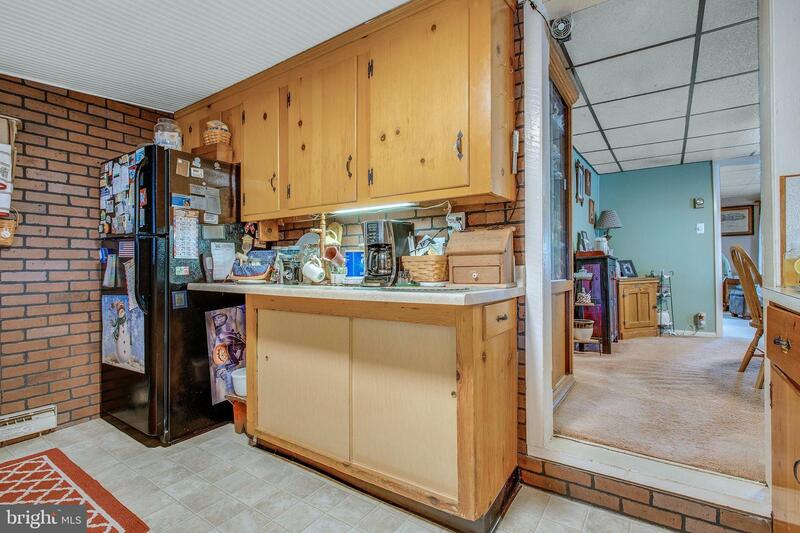 *Please ask list agent for details about possible renovations.